The Fortnite Season 8 Week 4 Challenges were officially released on Thursday, March 21, 2019. 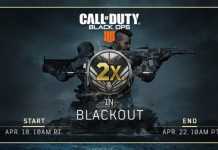 These challenges give the players an opportunity to gain some XP to level up and also help them in levelling up their Battle Passes. As usual, there are 3 free challenges that can be completed by anyone playing the game. 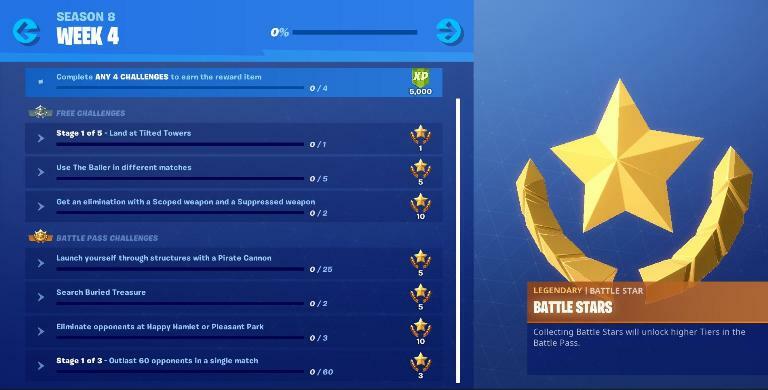 Apart from these, there are 4 more challenges which are only available to the Battle Pass owners. 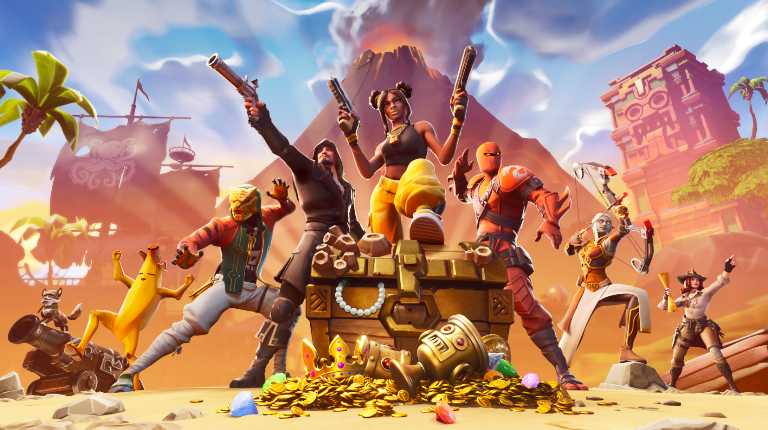 So, let’s get into the Fortnite Season 8 Week 4 Challenges Guide and Cheatsheet in the following article. Most of the challenges are straight forward but some can be time-consuming to complete. It’s an easy challenge. 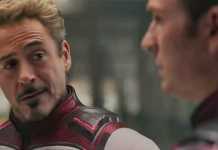 All you have to do is just land at Tilted Towers. Boom! Challenge completed. It’s an easy challenge. All you have to do is just land at Junk Junction. Boom! Challenge completed. It’s an easy challenge. All you have to do is just land at Retail Row. Boom! Challenge completed. It’s an easy challenge. All you have to do is just land at Happy Hamlet. Boom! Challenge completed. It’s an easy challenge. All you have to do is just land at Pleasant Park. Boom! Challenge completed. This can be easily done as you just have to use a scoped weapon and a suppressed weapon to get an elimination. 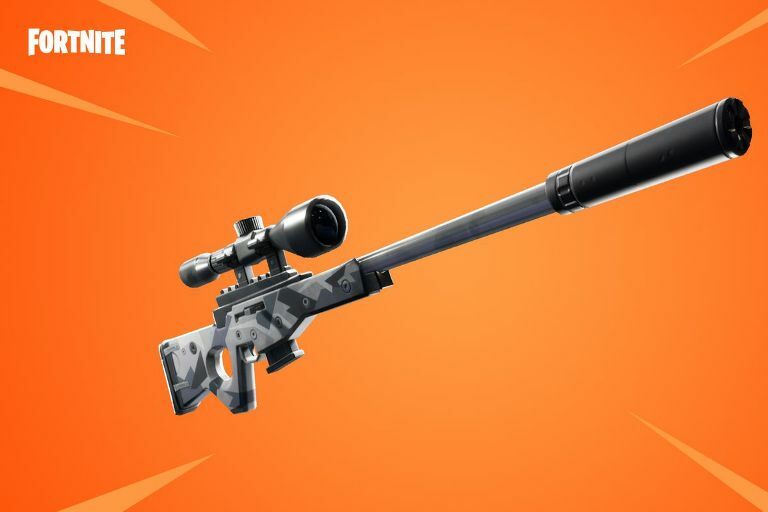 The scoped weapons include Heavy Sniper Rifle, Suppressed Sniper Rifle, Scoped Revolver, Thermal Assault Rifle and Scoped Assault Rifle. 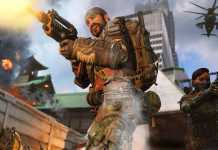 The suppressed weapons include Suppressed Sniper Rifle, Suppressed SMG, Suppressed Pistol and Suppressed Assault Rifle. The best and easiest way to do it is by using a Suppressed Sniper Rifle. This one is an easy challenge but also is time-consuming. You have to get a pirate cannon to complete this challenge. Then you have to shoot yourself through 25 builds to complete it. It is easier as there is no compulsion of those builds made by opponents. It can be your builds too. You can check the map above to check out the pirate cannon locations on the Fortnite Map. This is a very easy challenge as all you have to do is open a chest, get a Treasure Map from it and then get that Buried Treasure and loot it. You just have to do this two times to complete this challenge. 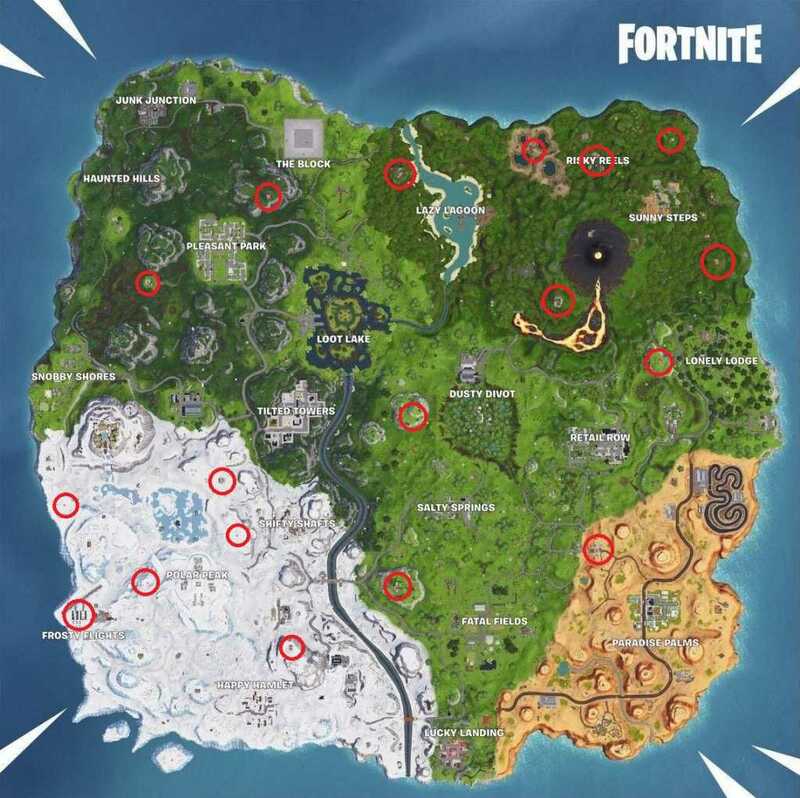 This is a straight forward challenge as you just have to eliminate 3 opponents either at Happy Hamlet or Pleasant Park. It is kind of an easy challenge as it just requires you to survive in a game. You have to survive 60 players at minimum to complete this challenge. It is kind of an easy challenge as it just requires you to survive in a game. You have to survive 70 players at minimum to complete this challenge. It is kind of an easy challenge as it just requires you to survive in a game. You have to survive 80 players at minimum to complete this challenge. Have you completed the week 3 challenges? Check out our Fortnite Season 8 Week 3 challenges guide and cheatsheet. Also, check out how to find the week 3 discovery challenge. How to use Final Smash in Super Smash Bros Ultimate?